Petit Comitè is a restaurant located in the heart of Barcelona, in the Eixample neighbourhood. 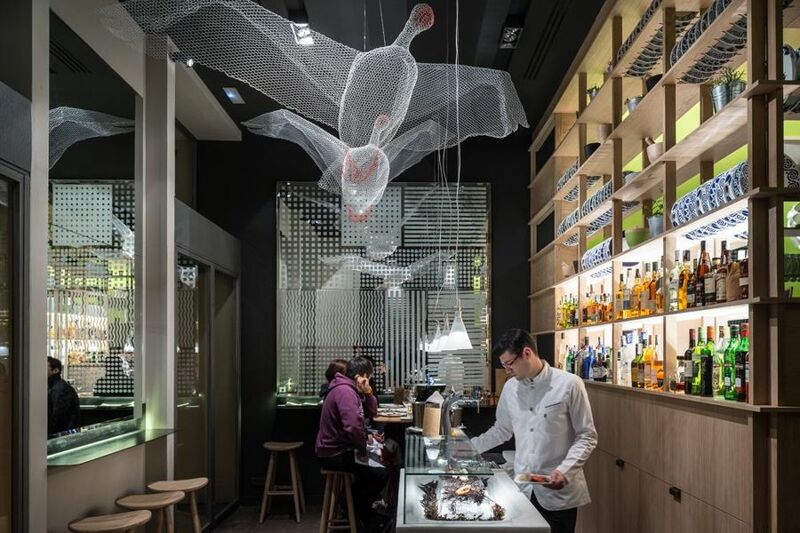 They serve Catalan dishes combined with the best seasonal and local products with a very creative presentation. Here you can experience the most traditional dishes transformed with different products, such as wood, the sea and fresh vegetables from the garden. 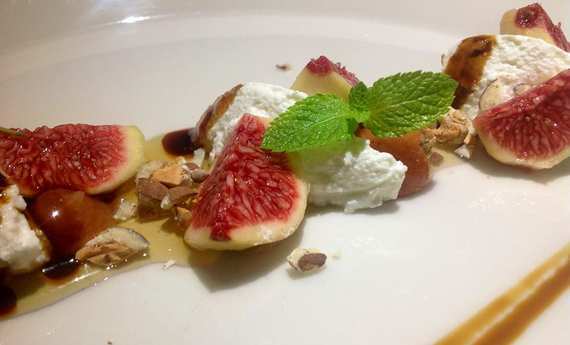 Because of its fine dishes, they got a star in the Michelin Guide. 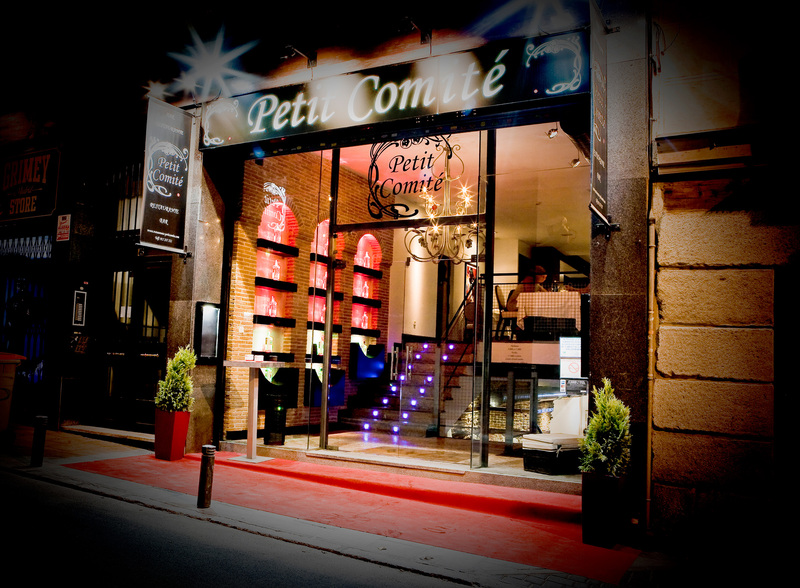 The interior of Petit Comitè is familial, warm and gastronomic. It exists already for more than two decades, which also give the restaurant an authentic atmosphere. 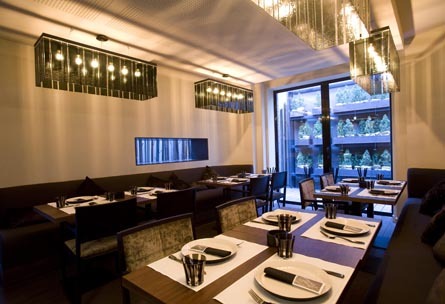 So come and visit this taste-explosion restaurant and explore a totally new pleasure of good taste. Very chic restaurant! I was there for Valentine’s Day with my wife and she really appreciated it!